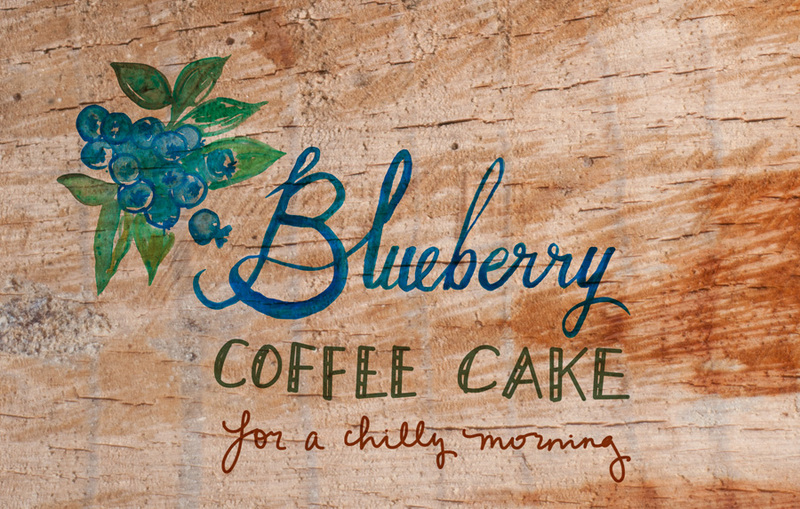 We recently had a house full of guests for a long weekend and I thought it would be fun to bake a coffee cake for a chilly, lazy Sunday morning. Coffee cake is great, because you can cut slices as people rouse and it’s perfect with a cozy cup of coffee or Hot Chaider. 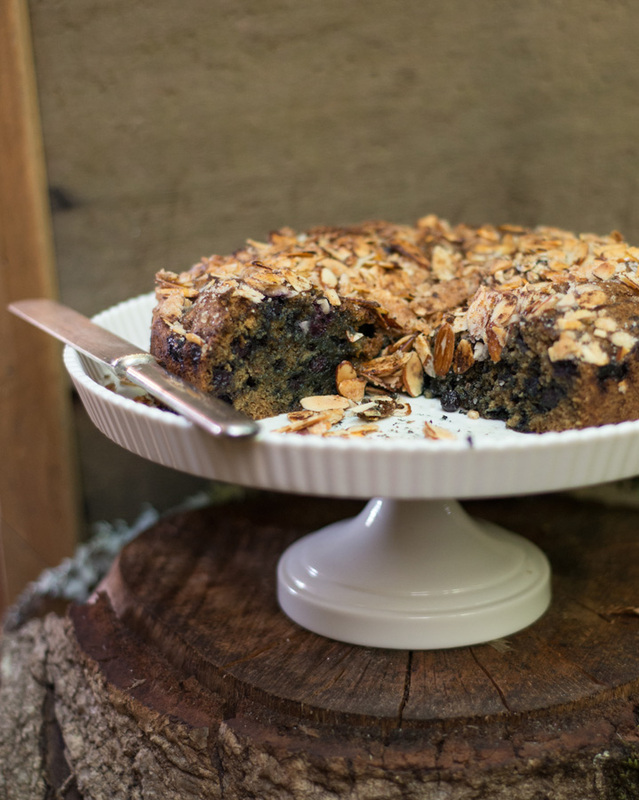 Makes me miss warmer days full of hikes and blueberry picking… I used this recipe, which was lovely and moist! The only difference is that I used half whole wheat flour, and I added sliced almonds to the crumble topping. Delicious.